Great buildable lot in Paradise Lakes! Owning this lot will also give you access to all the great facilities that Paradise Lakes has to offer, including a boat ramp, and dock. 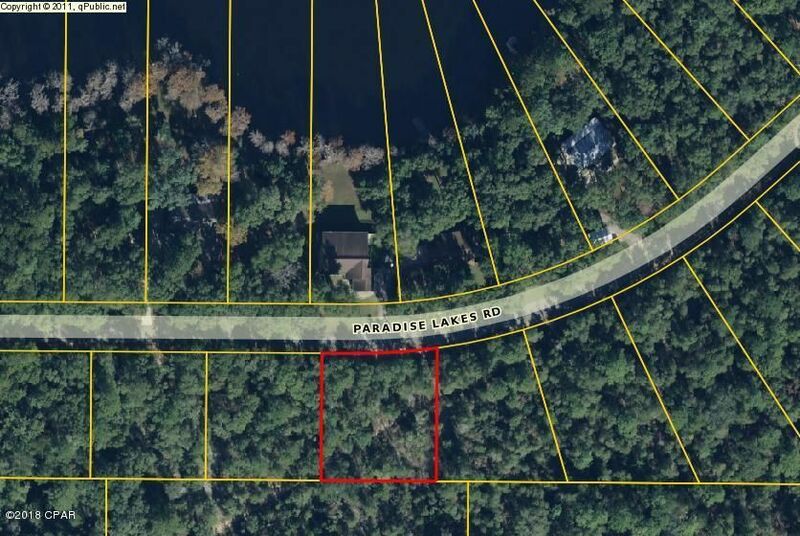 000 PARADISE LAKES Road (MLS #671961) is a lot/land listing located in Chipley, FL. This is a lot/land listing with a lot of 21,780 sqft (or 0.50 acres). This property was listed on 05/18/2018 and has been priced for sale at $9,500. 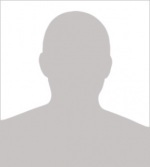 Listing Last updated 02/08/2019 4:00 PM CST . Some properties which appear for sale on this web site may subsequently have sold or may no longer be available. Walk Score provided by Walk Score. Mapping data provided by Google and Bing.